So I take it that spawning Gangs isn't going to be a Cheat. ...well, there are always other mods for such things. I guess. Eventually. Maybe. Adding hydraulics and decals fixes will all be bundled together into the all vehicle customization mod since they all use the same files. 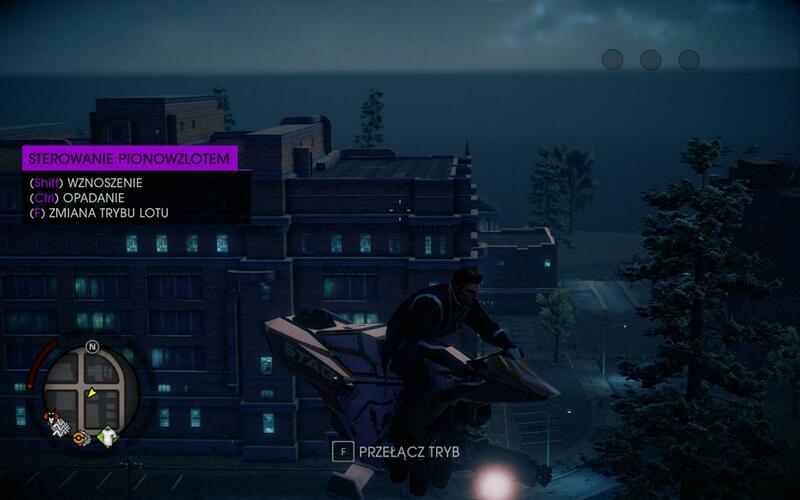 Once done, the gang vehicle cheats should all work correctly. At that point, I'll review the suggestions for updates to the cheat mod and release a final version. And...When do you think you'll be able to release your fix? Approximately one week? Two? Anyway, that's great, and I thank you very much for that! Everyone, please note that Specter animations are broken. First picture, hover mode. 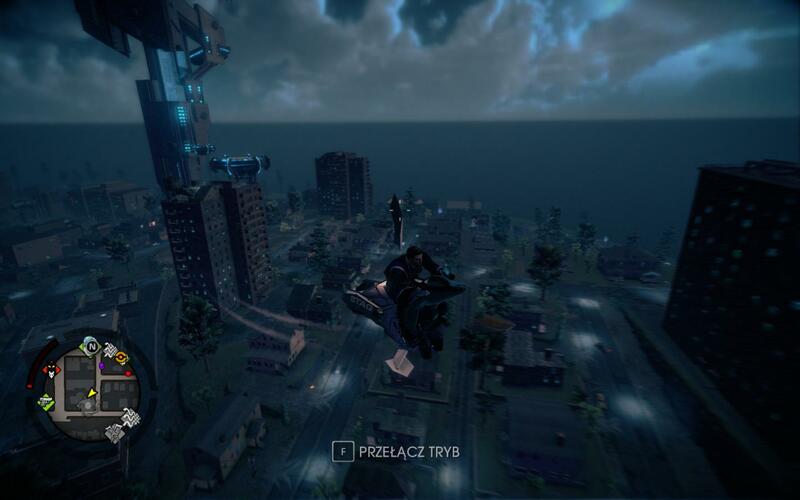 Second picture, flight mode. EDIT: Also, a curious thing about P(e)acemaker, the police variant. 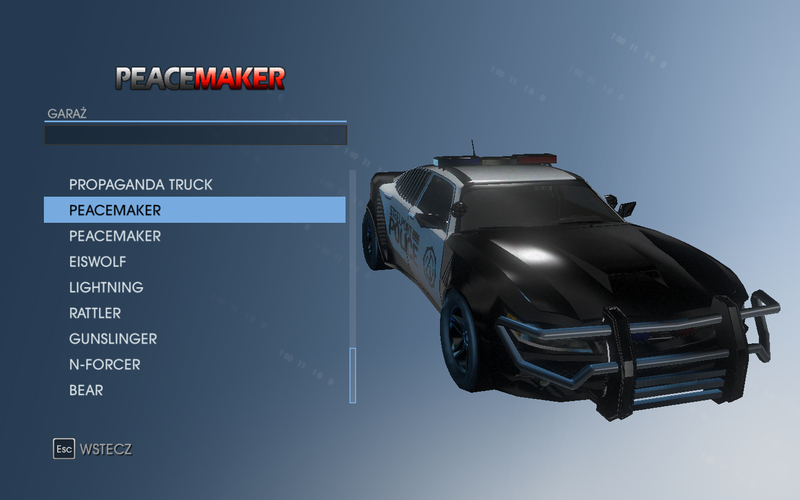 The second Peacemaker on the list is an actual, sports police car. Would you mind explaining how this works? All I see in the table is adding some XML. Does the Action control it?